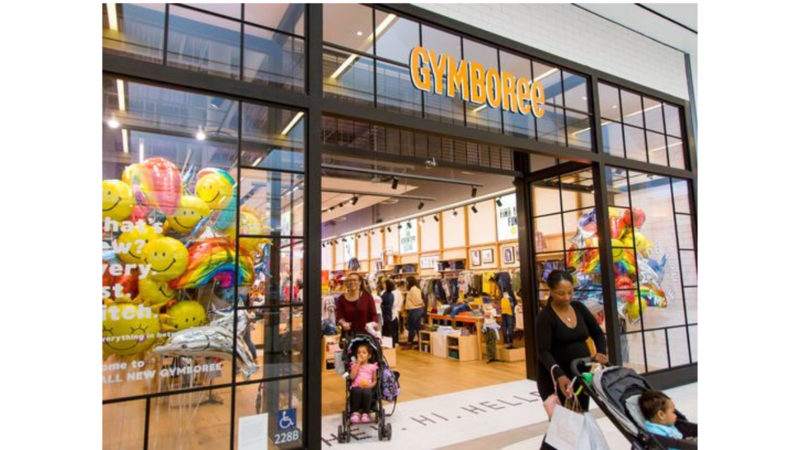 If you haven’t heard yet, Gymboree is going out of business and closing 700 stores nationwide. They are no longer selling products online, but retail stores are liquidating everything. Head to a store near you to see what items you can grab at a major discount!